Flight options available from Joburg, Cape Town and Durban. Deep in the bushveld is Bush Lodge, which has earned a reputation of warmth, service excellence and personalised attention. Each of the 25 suites, including the Mandleve Deluxe Suite and the magnificent Luxury Villas, are air-conditioned with huge en-suite glass fronted bathrooms and al-fresco shower leading onto a private patio. As an extra indulgence, the Amani Spa offers the ultimate African spa experience. 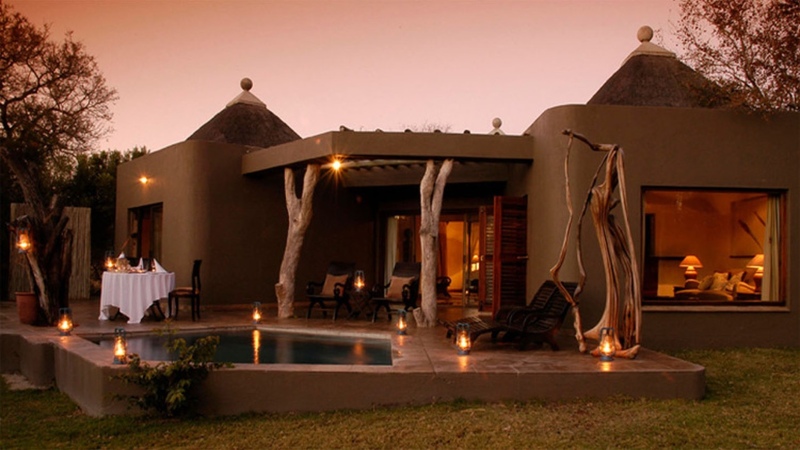 The two swimming pools and enormous covered viewing decks overlook a waterhole where wildlife regularly come to drink. Families are well-catered for at Bush Lodge and children of all ages can enjoy the EleFun Centre, where trained caregivers nurture a deeper understanding for the surrounding bush. The Kruger National Park is one of the worlds biggest and best preserved game reserves in the world! This is South Africa’s gem. It boats nearly 2 million hectares of unrivalled diversity that fuses historical and archeological sites. 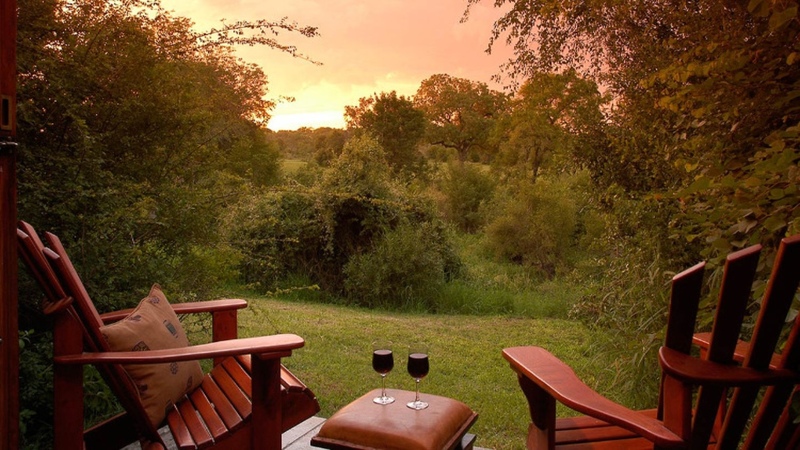 The reserve can be explored as a self drive or travellers can visit one of the many world renowned private bush lodges which are based in and around the park. This is an experience of a life time and certainly not one to miss on your visit to this beautiful country.